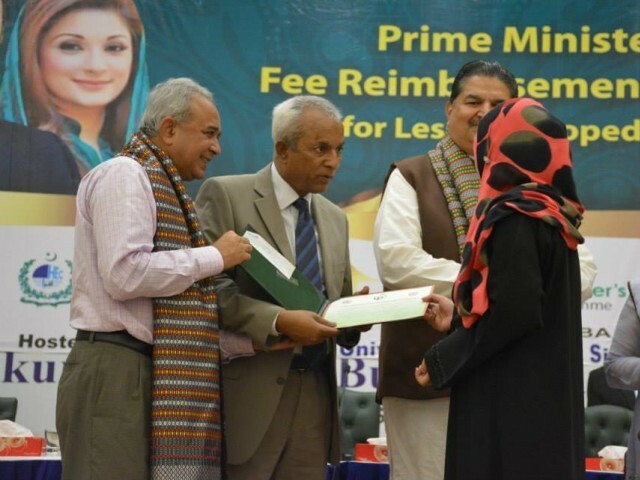 PM promis­ed to give back money spent on higher educat­ion but studen­ts receiv­e less than a quarte­r of tuitio­n fee. Back in 2013, Nawaz Sharif made a special announcement. He said that under the Prime Minister’s Fee Reimbursement Scheme, students in 59 districts of the country would get the total amount spent on their university education back. The scheme had a few requirements as it was limited to PhD, MPhil and MS programmes. For the 6,000 students enrolled at different universities in Sindh this was good news. They were glad that the investment their parents had made on their expensive education would be paid back immediately. But that was more than a year ago. 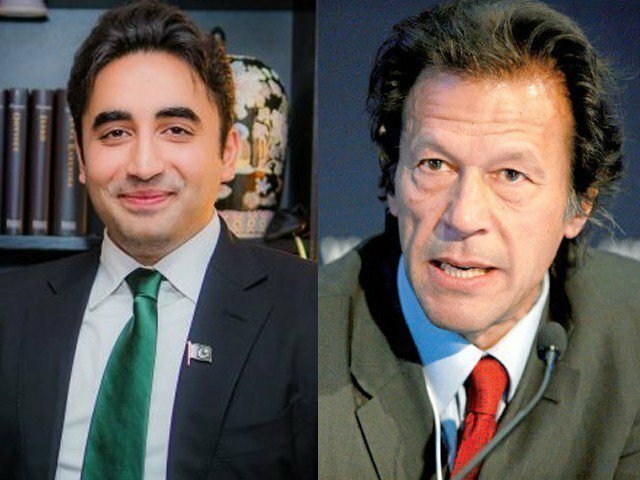 After putting it off for a year, it was decided that a cheque distribution ceremony would be held at the Institute of Business Administration (IBA), Sukkur, on June 23 with the Prime Minister’s daughter, Maryam Nawaz, as chief guest, who failed to show up in the end due to security concerns. Further disappointment was in store for the students as they only received cheques worth Rs24,000, an amount significantly less than what their parents had invested. According to Anum Shaikh, one cannot even think of graduating in the amount the government gave them. Shaikh is doing her MS in human resources at IBA. At the moment she is in her third semester and says that so far her family has spent Rs150,000 on her university fees alone. This amount, she said, does not include the money spent on textbooks or transportation. “The government has poured cold water on our hopes with this cheque,” she said. “Research work is a full-time job. We can’t research and work so we are dependent on our families.” She added that her sister was doing her MS in Zoology at the Shah Abdul Latif University (SALU) in Khairpur and had received a cheque for Rs27,000. “When she went to deposit the cheque at the bank they told her that the cheque could not be honoured as there were no funds to transfer,” she said. Ghulam Sarwar Channa, who is doing a PhD from SALU said that this was a good step taken by the government. Channa is in his second semester at the university and has spent around Rs35,000 to Rs40,000 so when he got a cheque for Rs27,000 he was quite happy. Some students who did not wish to be named said that they were disappointed as they felt the scheme was just a political stunt used to get votes. According to Higher Education Commission, Islamabad, director-general, Ahmed Yahya, the present government had initiated the scheme. He added that they could not give more than what had been allocated. The general secretary of Pakistan Muslim League-Nawaz, Saleem Zia, was unavailable for comments. Published in The Express Tribune, June 27th, 2014. PM to distribute laptops with objective to boost scope of research, quality education, improved access to information. The training programme will be concluded on June 28. Students of less developed areas will be provided 100% fee reimbursement.